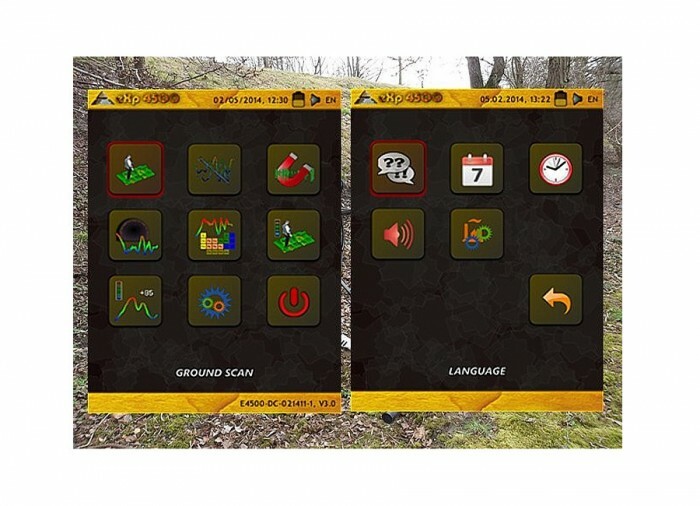 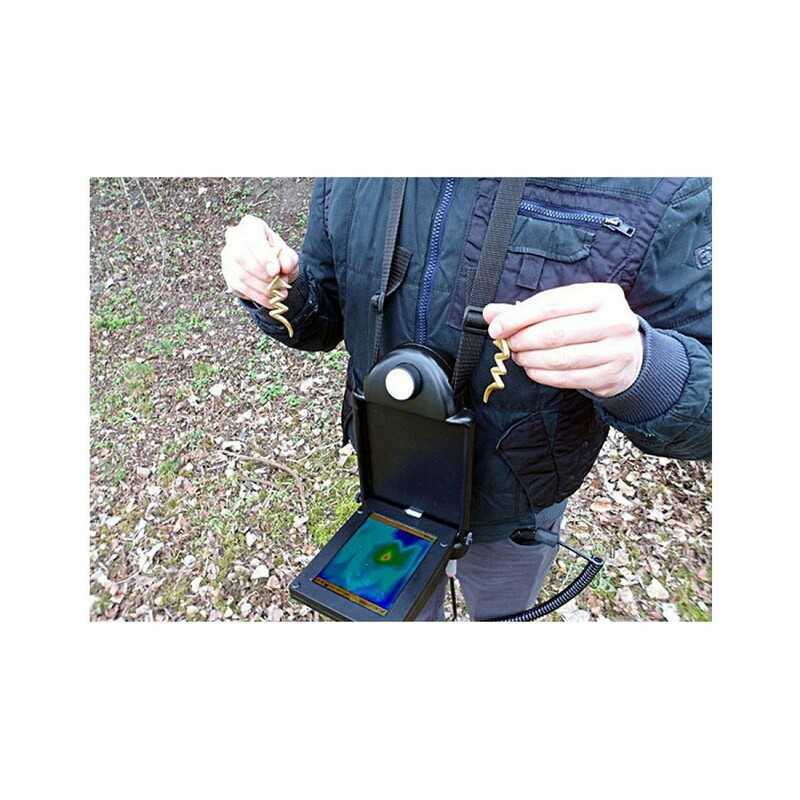 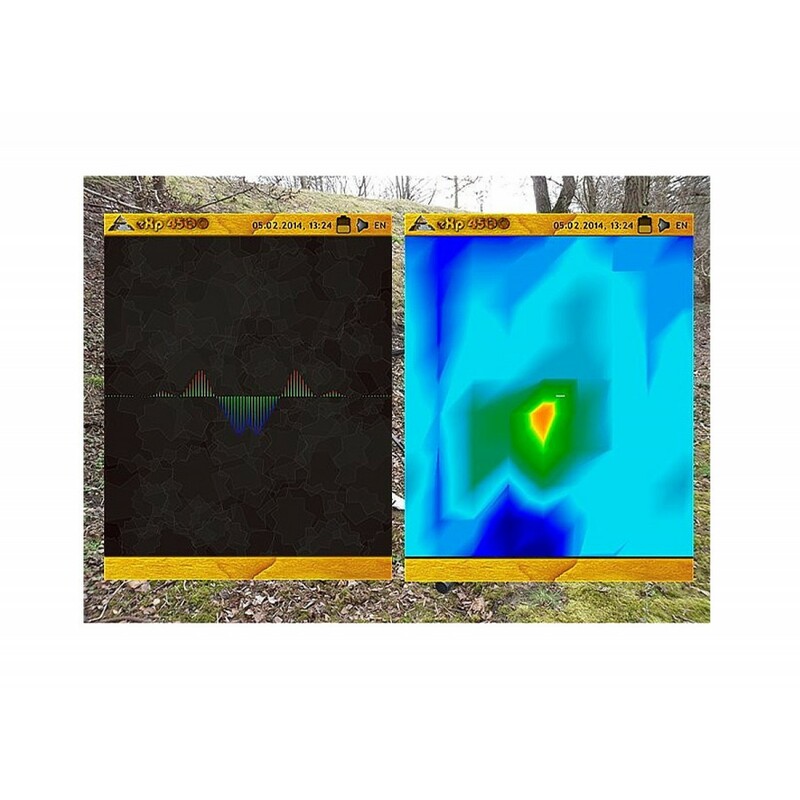 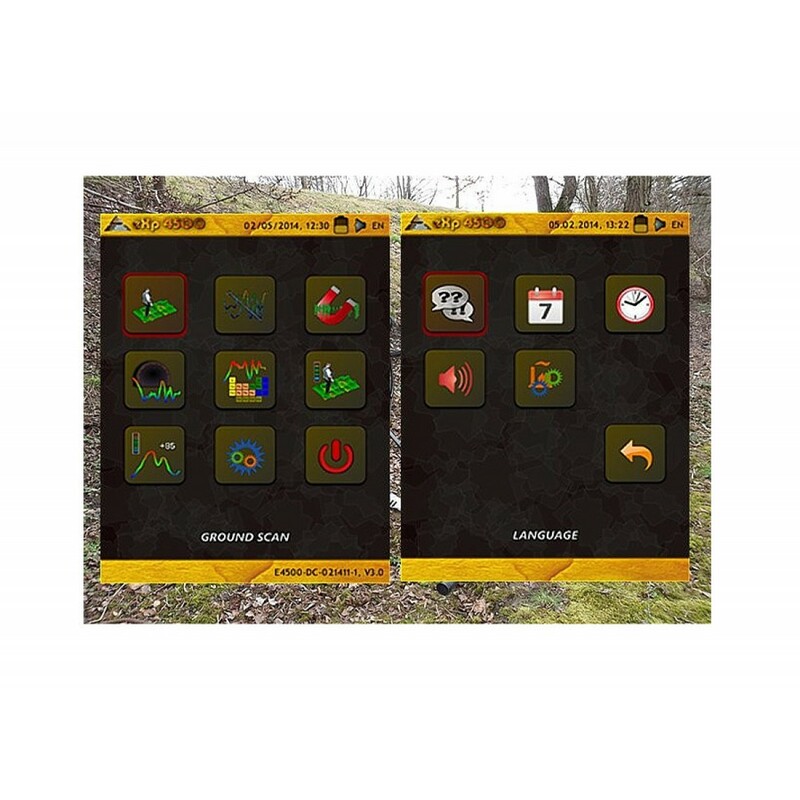 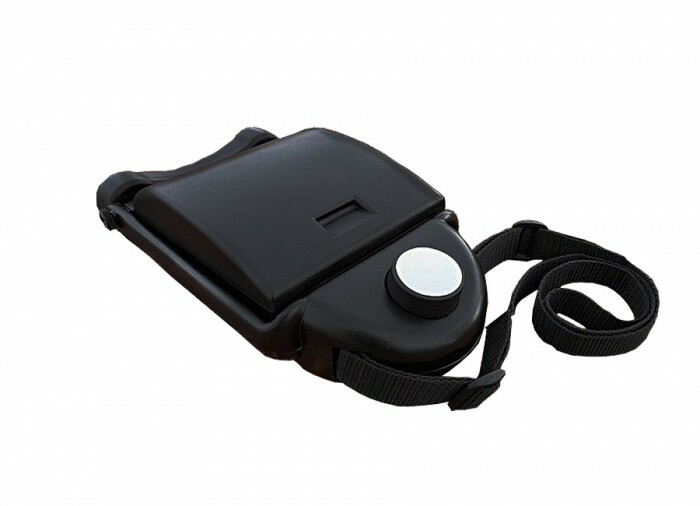 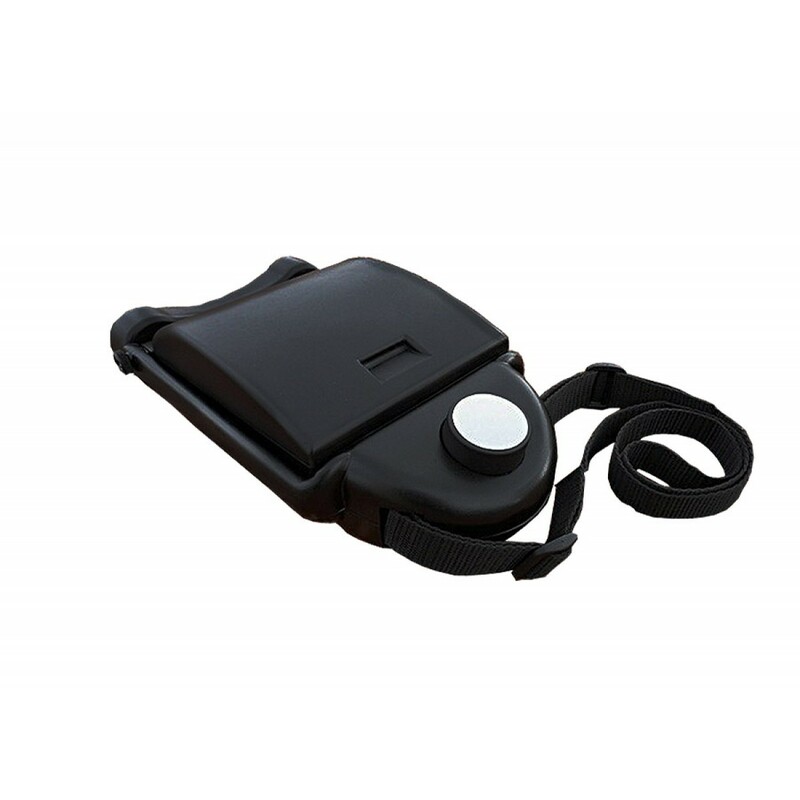 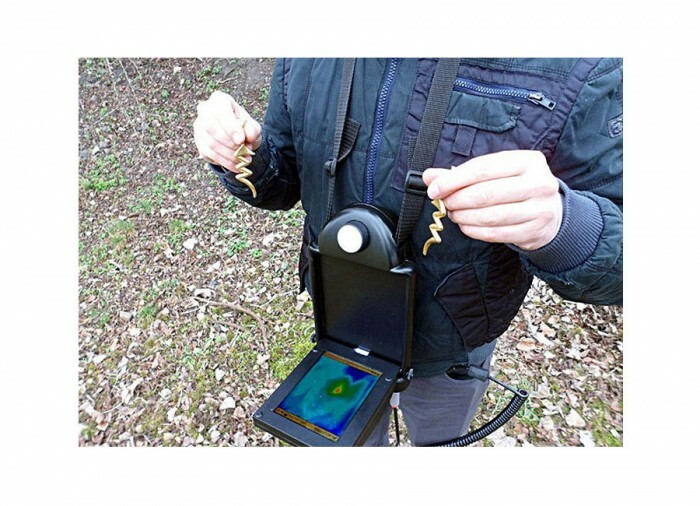 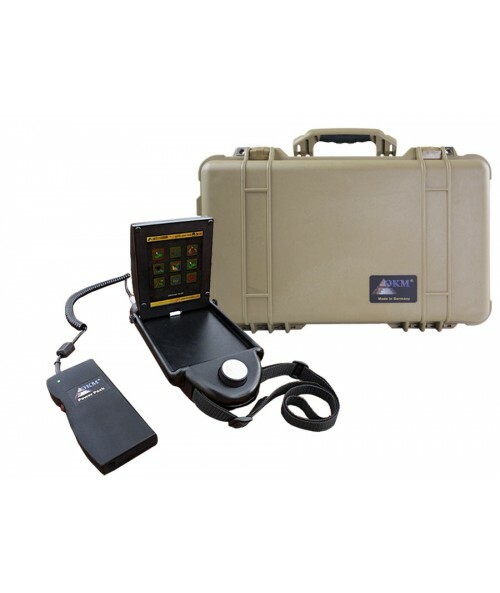 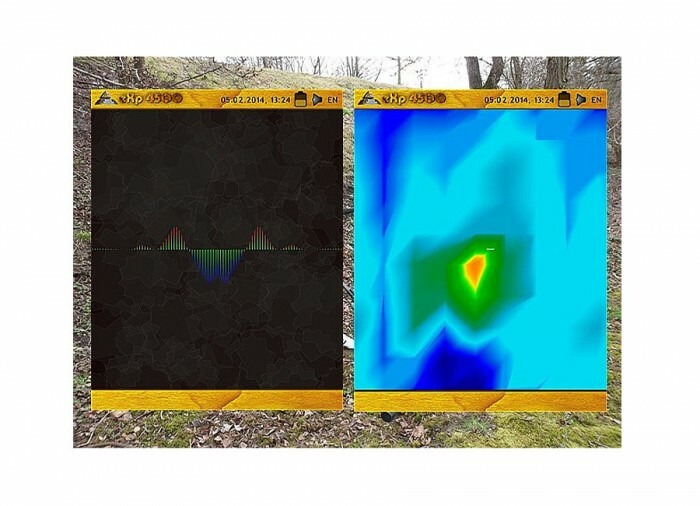 The eXp 4500 ground scanner is a high performance metal detecting device which is specially designed for Archaeological 3D surveys, metal detection, treasure hunting and gold prospection. 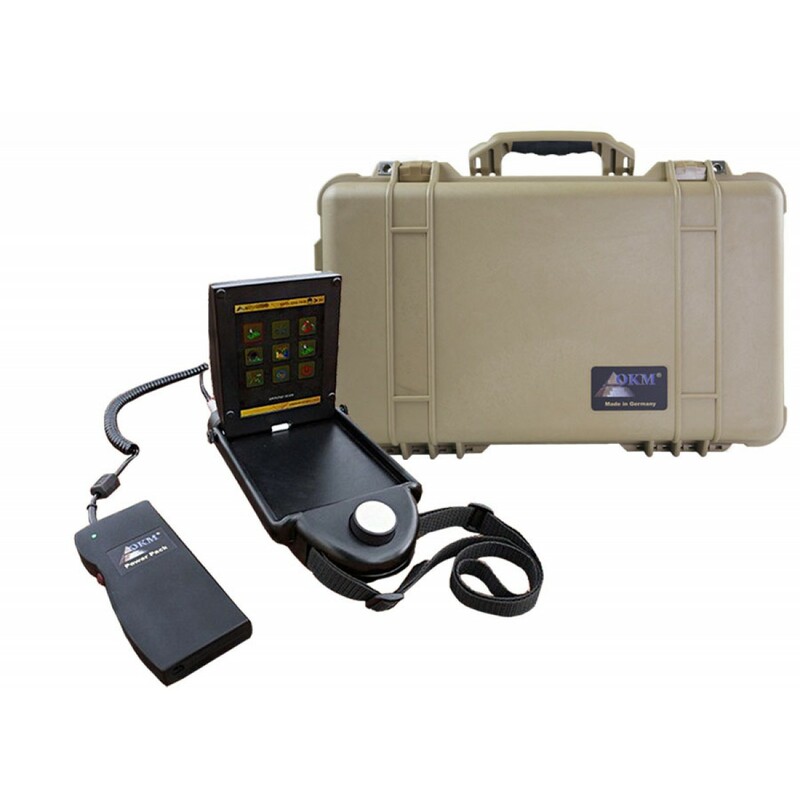 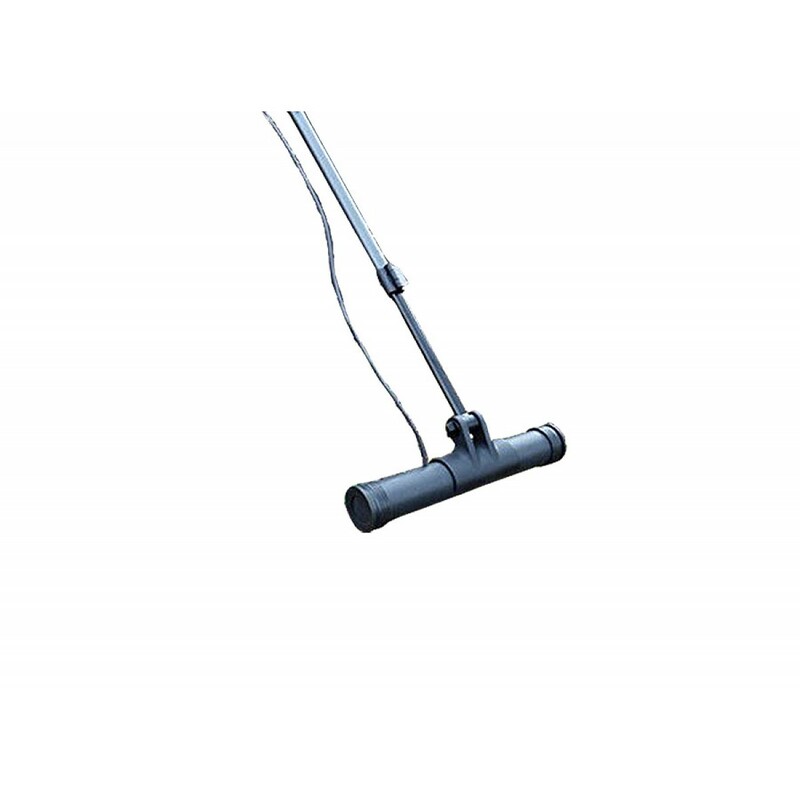 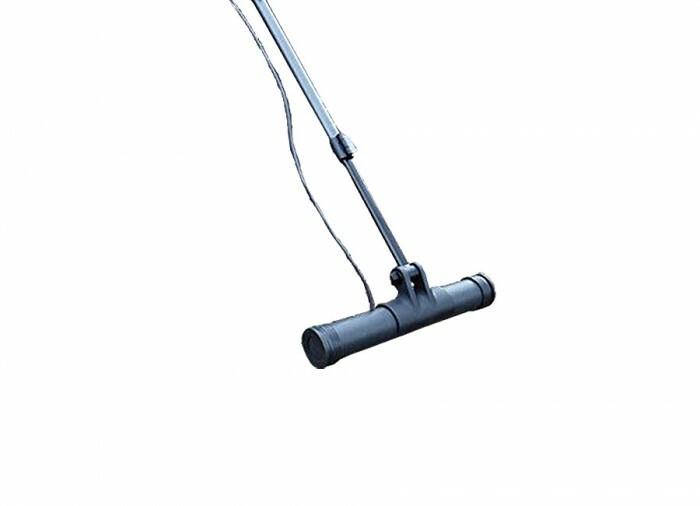 The OKM eXp 4500 Professional Plus Edition of the eXp 4500 metal detector is for professional searching needs and includes all available options. 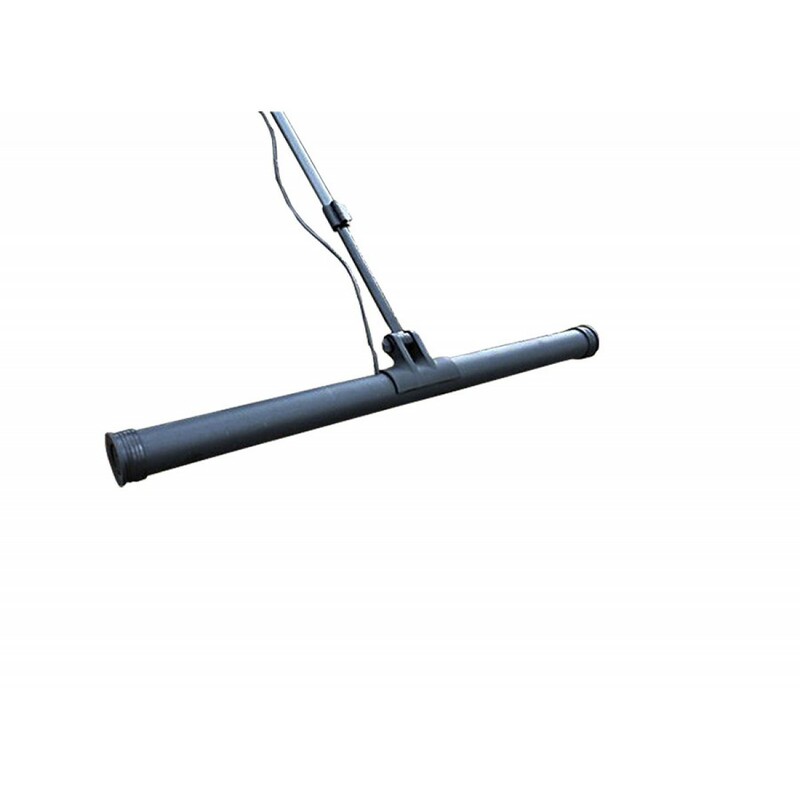 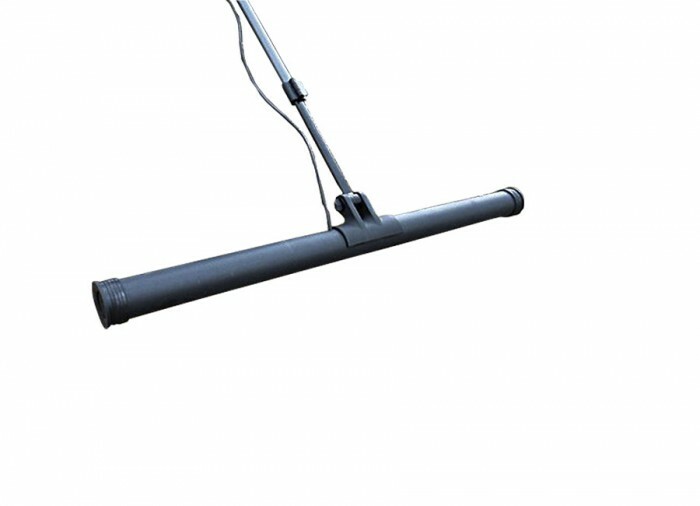 All available probes and antennas like the horizontal GPR antennas (all sizes), the tunnel and cavity antenna as well as the FS-Thermoscan for infrared measurements are included. 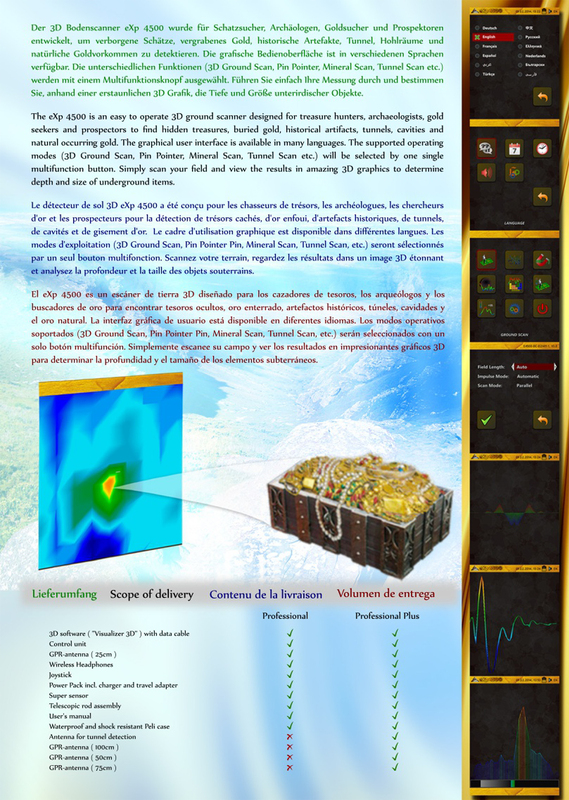 Are you tired of finding only small stuff near the surface? 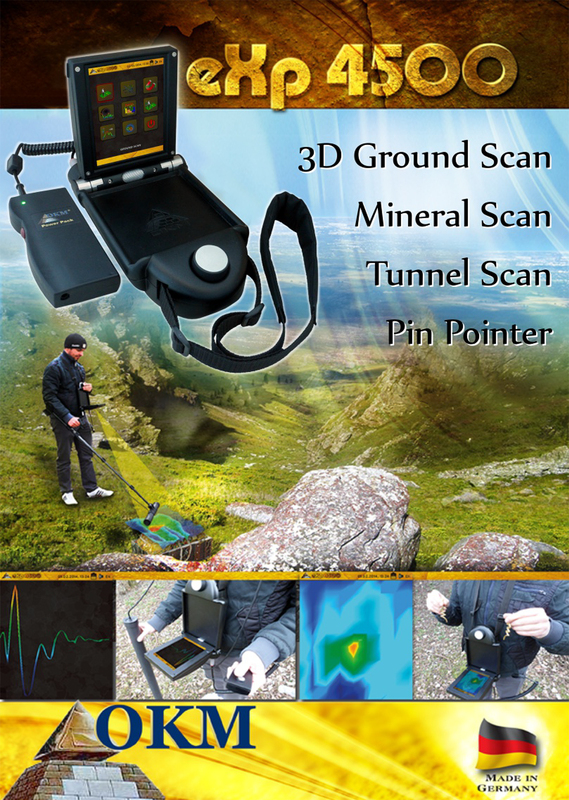 Do you want to detect the real buried treasures which lie deeper than a normal metal detector can detect? 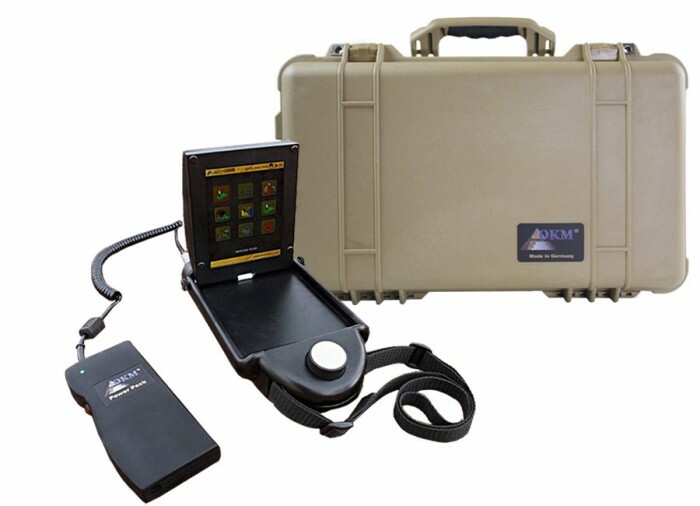 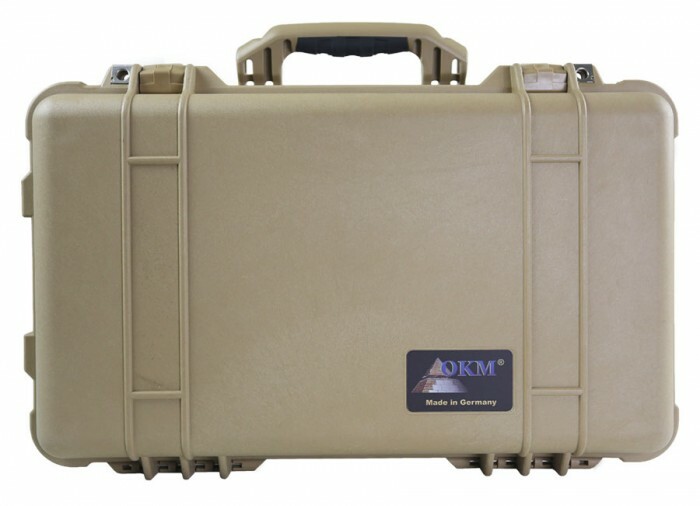 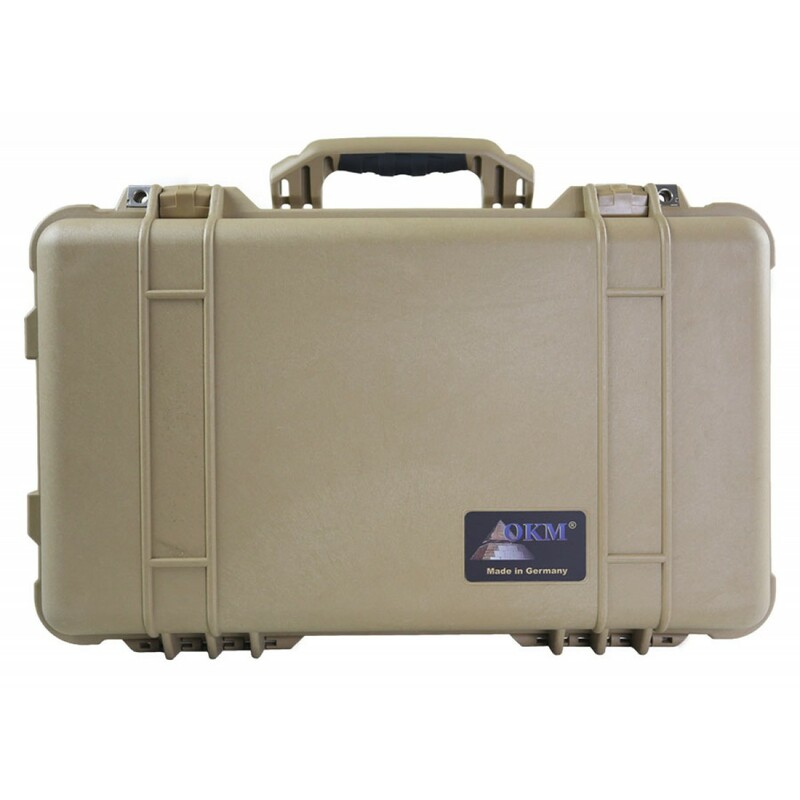 OKM is introducing the multi-function, sub-surface imaging detector and ground scanner, the eXp 4500! 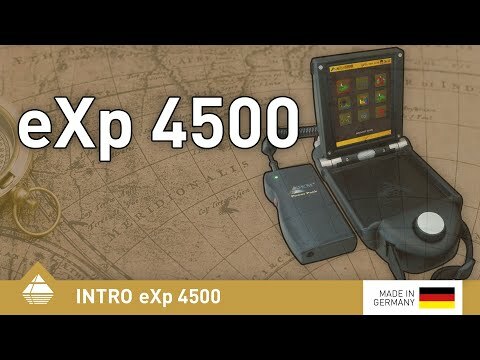 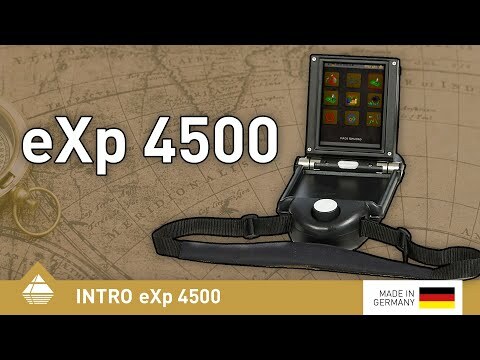 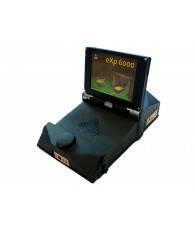 Built for the treasure hunter as well as the prospector, just grab the eXp 4500 and find those buried treasures.